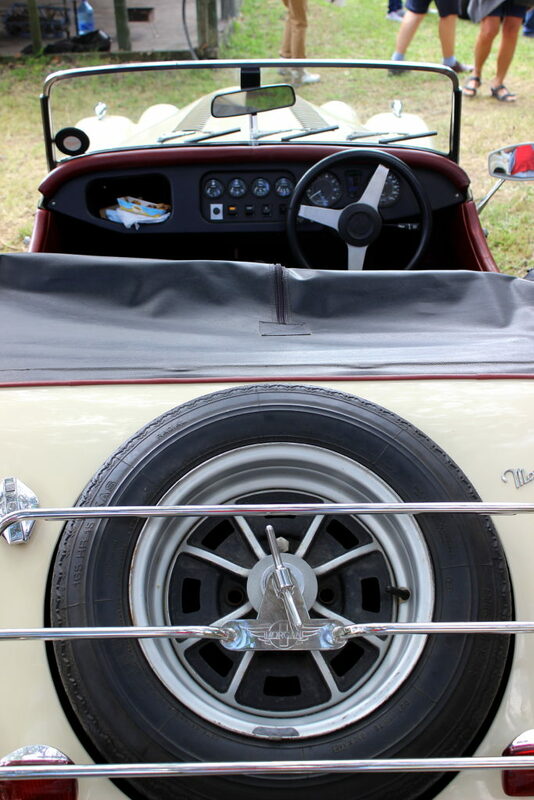 There is something about the lines of a classic car that just makes you want to stop and stare in delighted admiration. 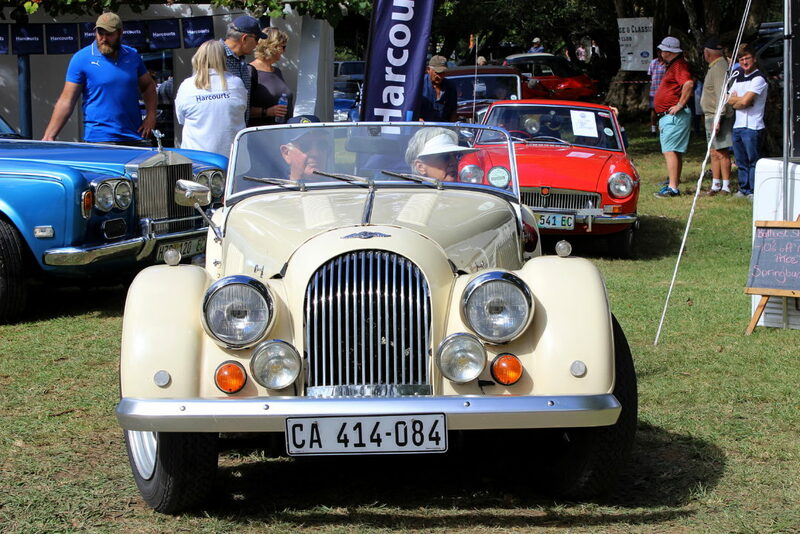 Okay, not everybody has this problem – but classic and vintage car enthusiasts had plenty to grab and hold their attention at the Bathurst Show last weekend. 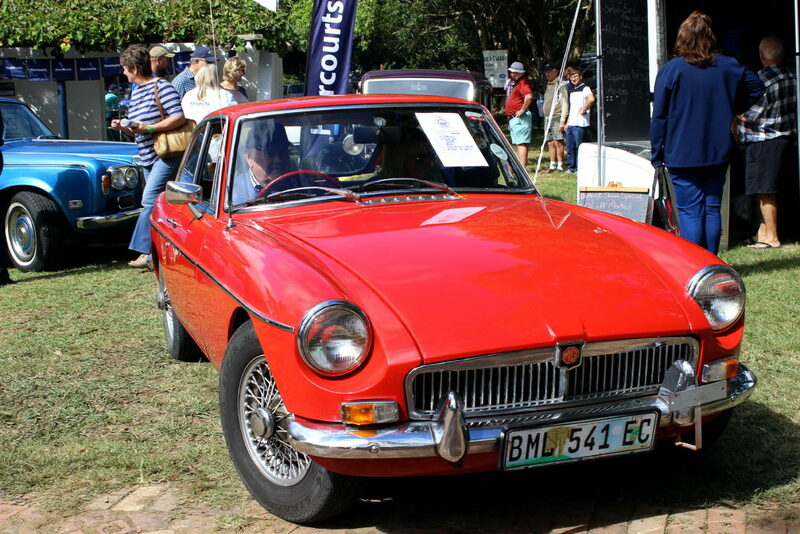 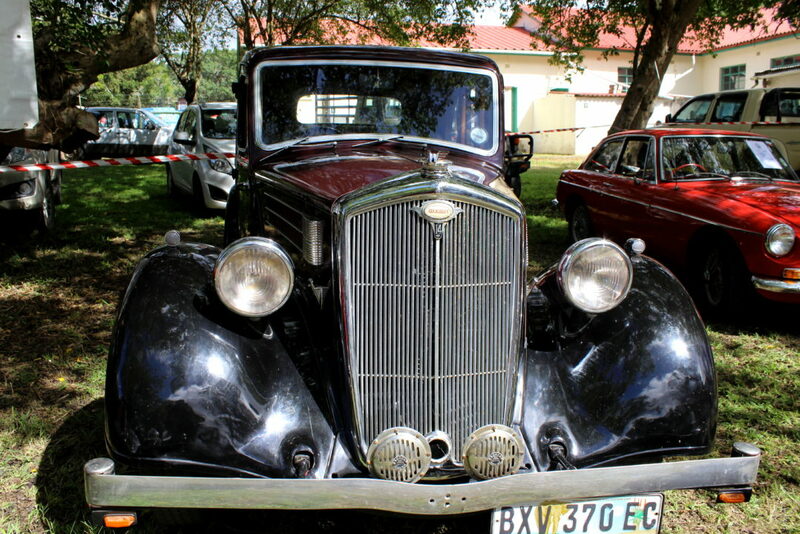 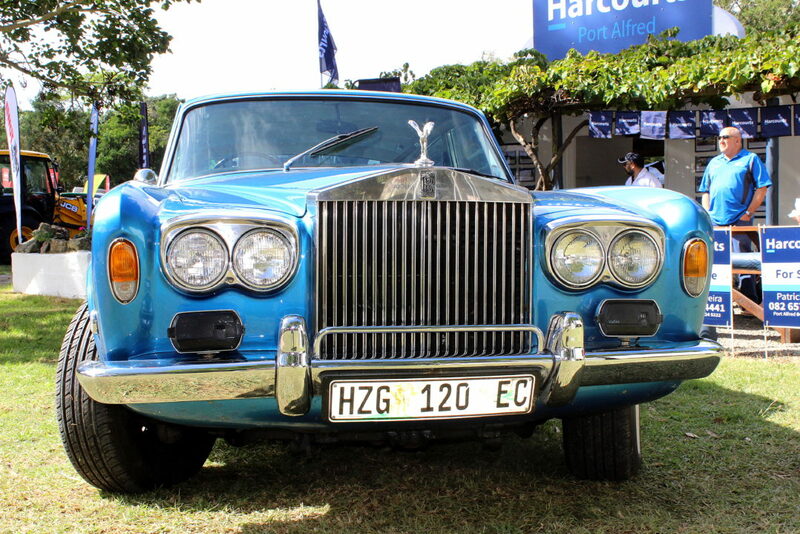 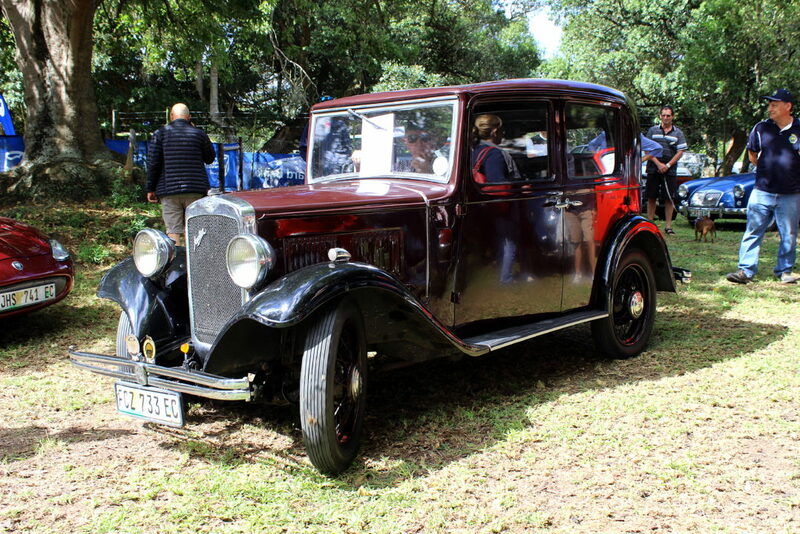 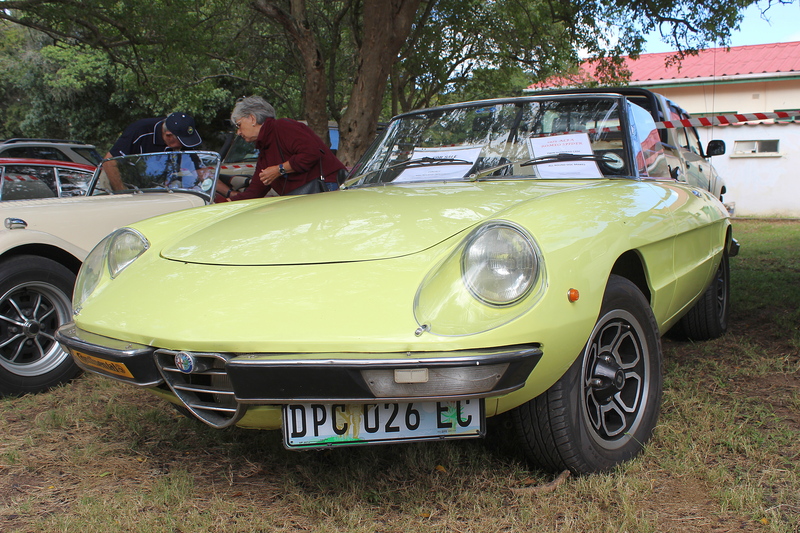 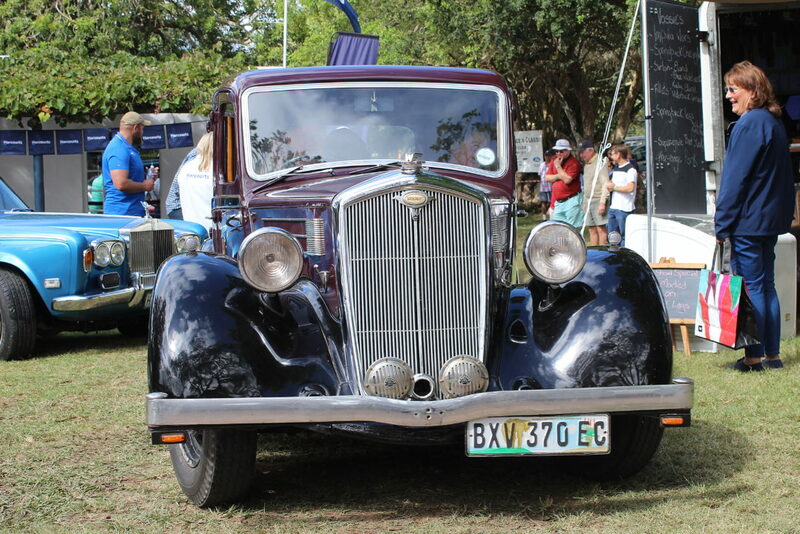 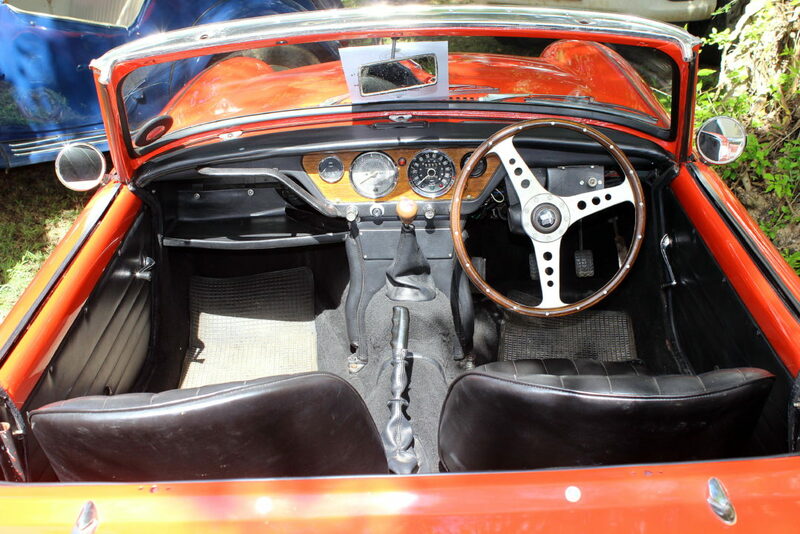 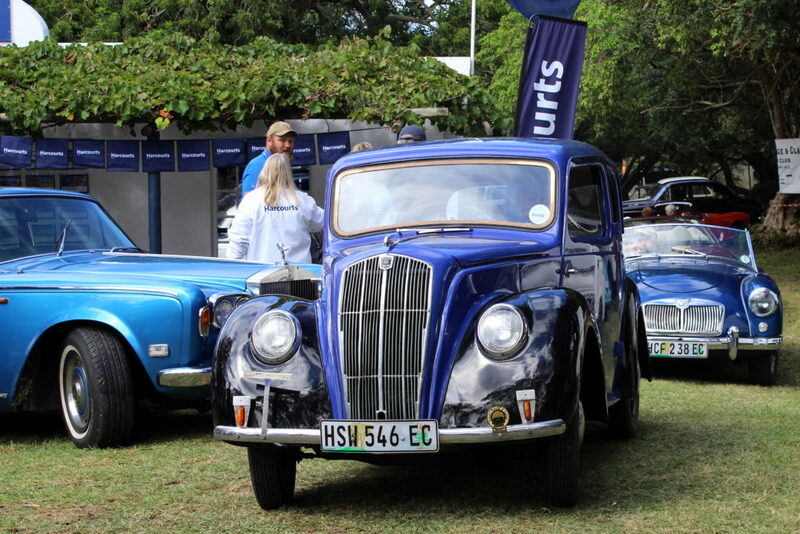 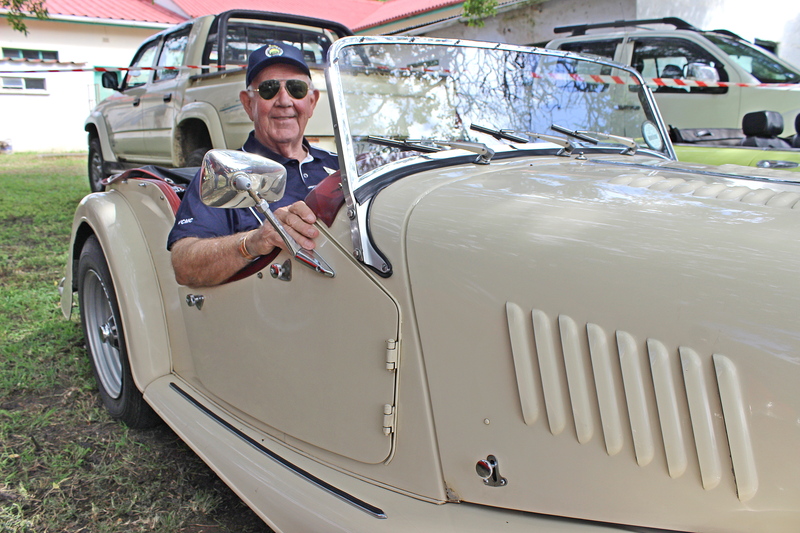 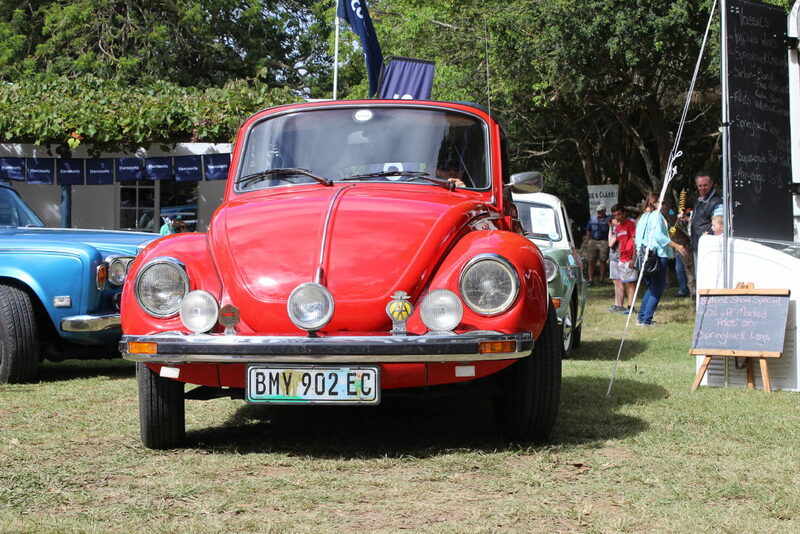 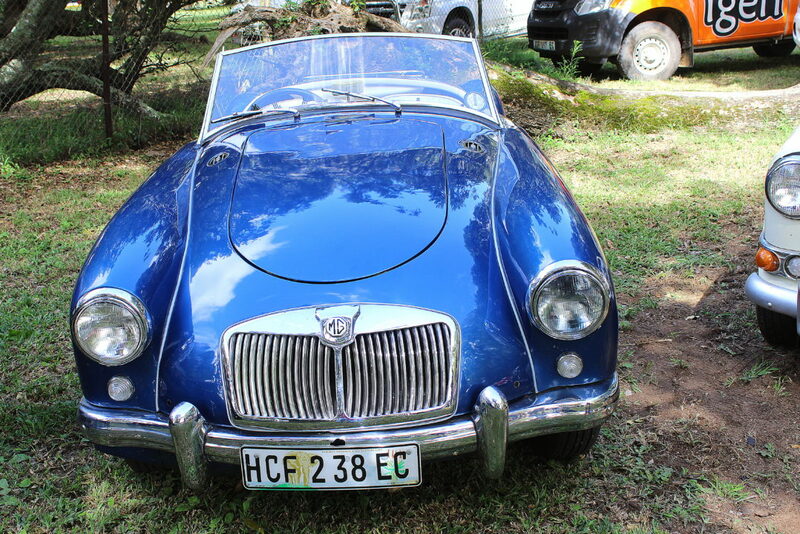 The Albany Vintage and Classic Motor Club (AVCMC) of Port Alfred had a beautiful collection of their most treasured gems on display at the Show. 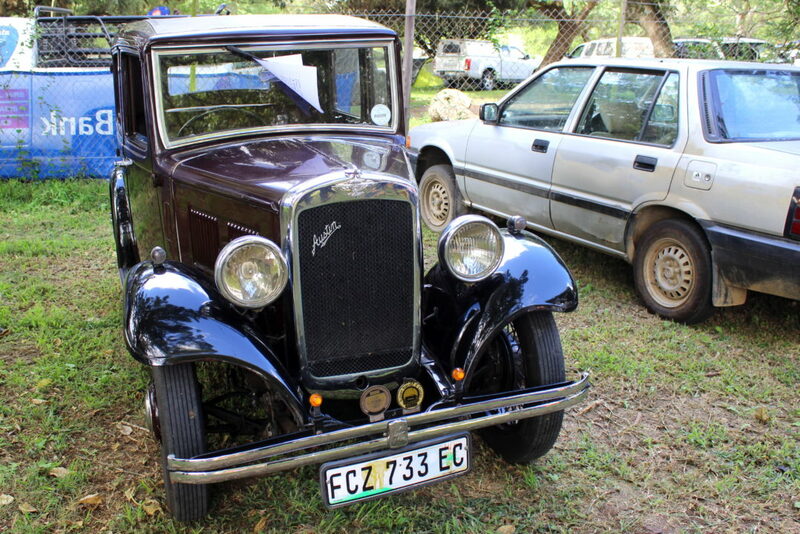 It has a museum and a clubroom where members meet once per week in Port Alfred. 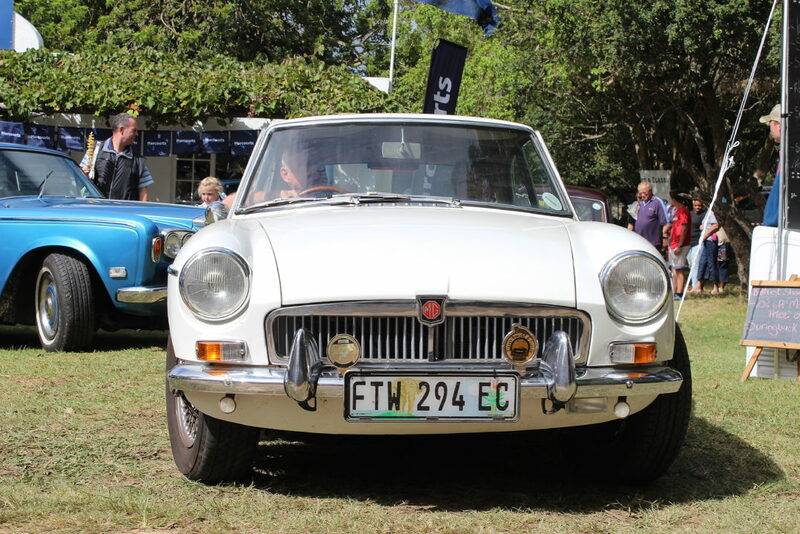 Most of the club’s 50 active members live either in Port Alfred or in Grahamstown. 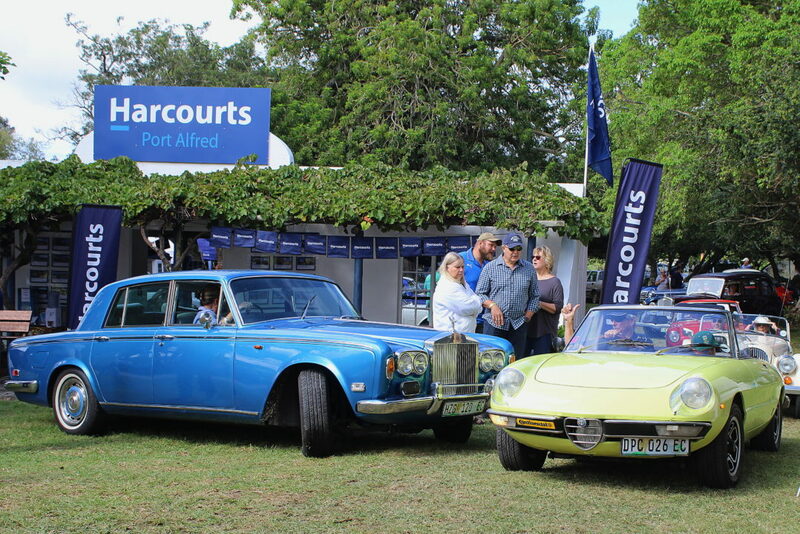 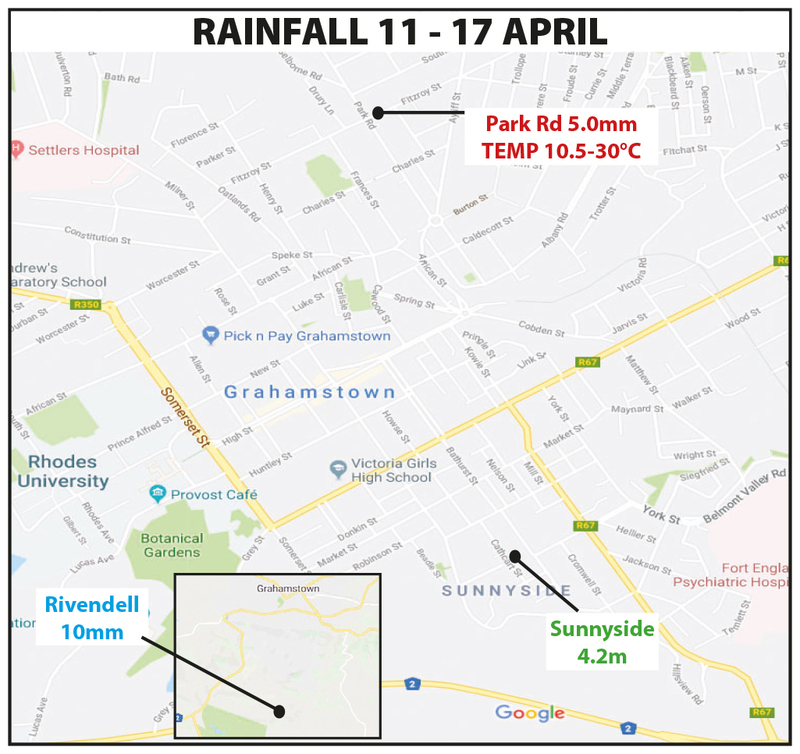 At the Bathurst showgrounds visitors could admire the vehicles in a reserved parking lot and could also watch them as they serenely paraded between the exhibits around the grounds. 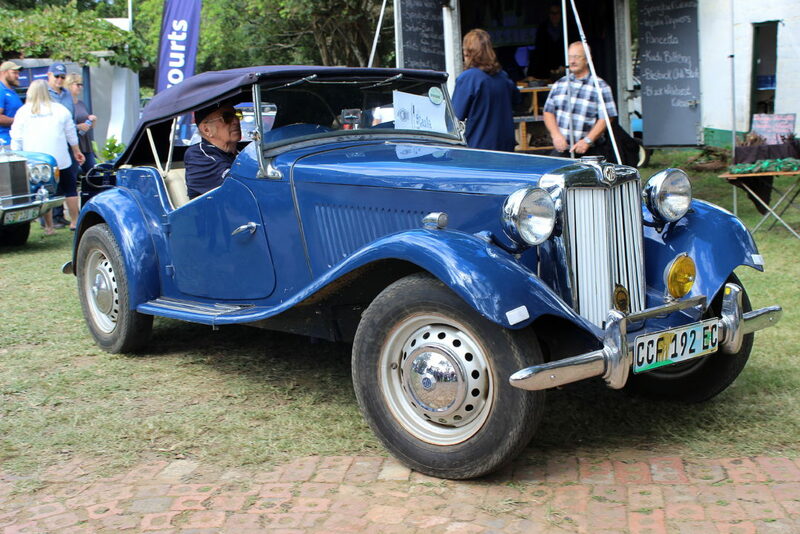 All the vintage and classic cars were immaculate, but everyone has a favourite and mine was an absolutely gorgeous 1946 Wolseley owned by AVCMC Chairman, Peter Viner. 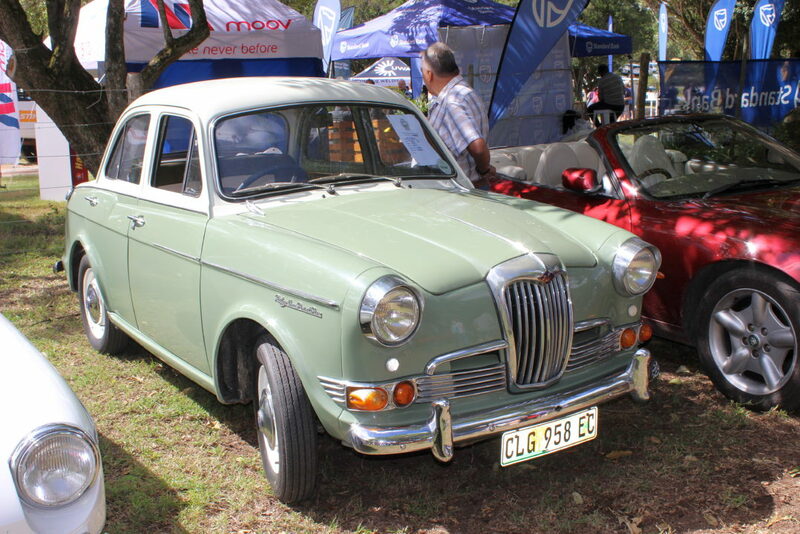 It has a six-cylinder engine with a relatively small cubic capacity of only 1800cc. 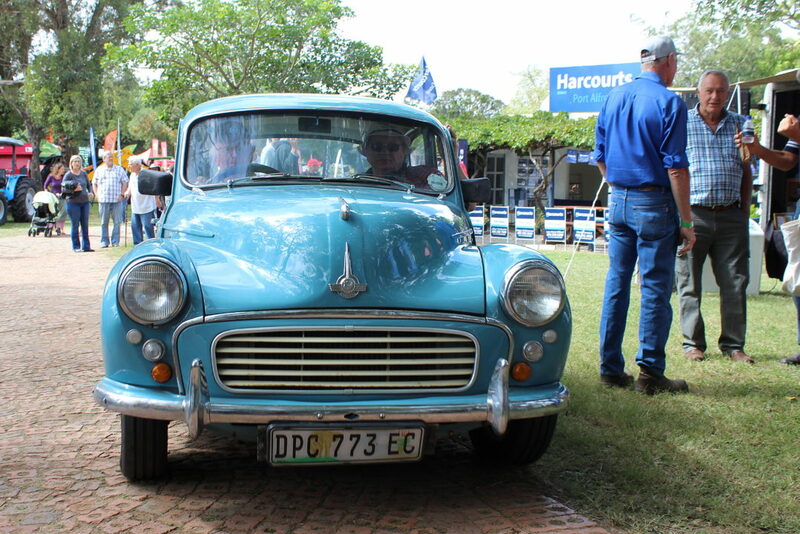 Viner says that he has done a lot of work on the car but there is still more to do – as there always is. 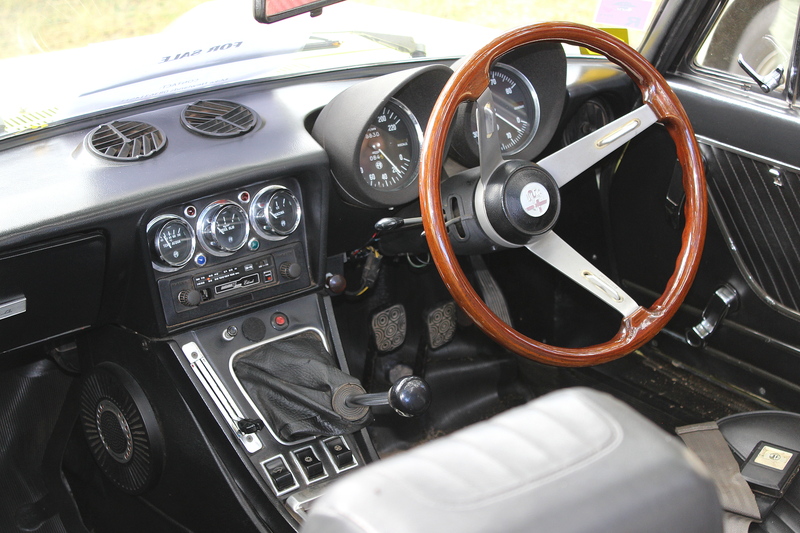 “We always say ‘the work never stops with these things, there is always something to do’”. 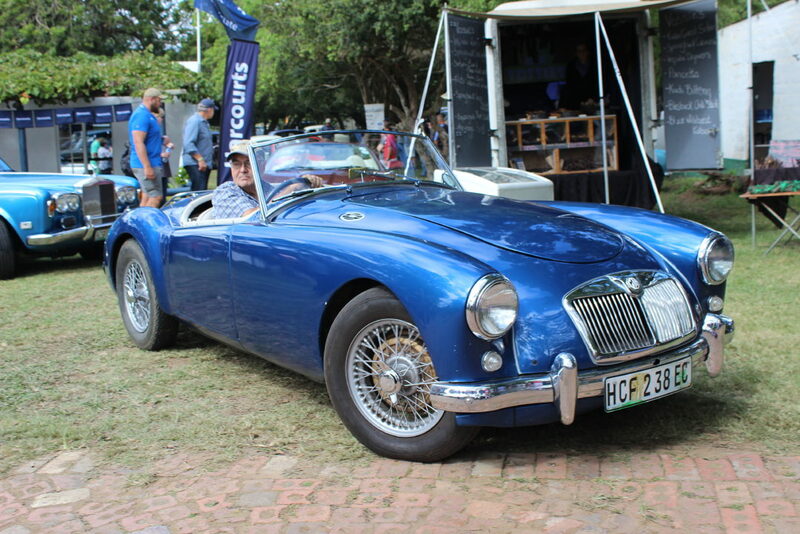 Commenting on the more advanced age of the club’s members, Viner acknowledged that this was an ‘age-old problem’ as its youngest member is about 50 and its oldest is 86. 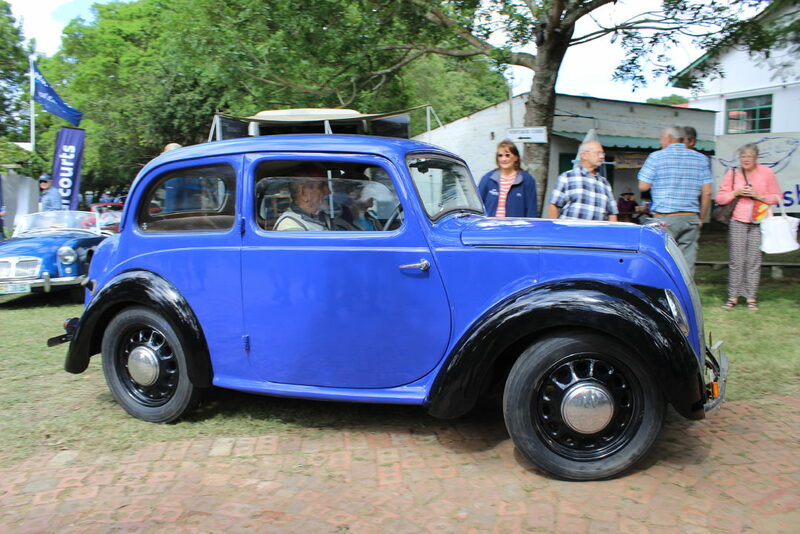 He pointed out that restoring and maintaining old cars requires a lot of time that perhaps younger people don’t have. 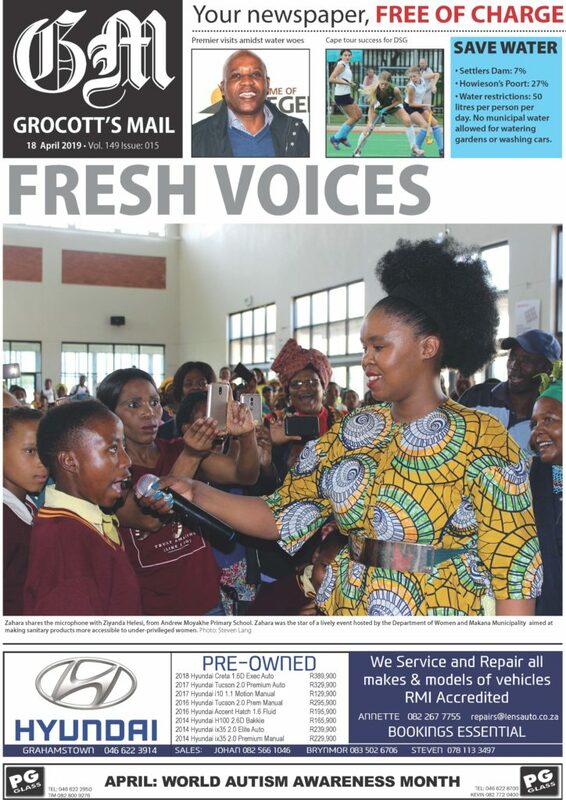 He said there was also a factor of cost that while “they’re not exactly expensive… younger people have got demands of families”. 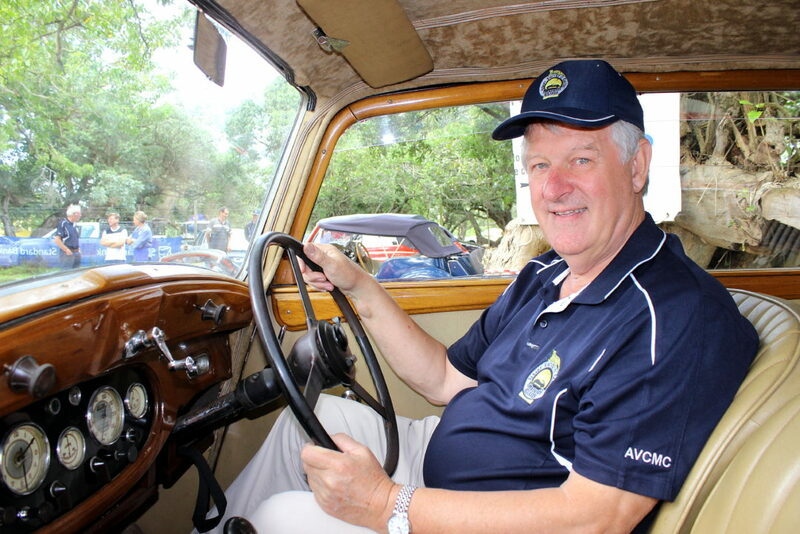 He jokingly added that there were some people in their forties who are interested, “but that is young”.